On June 26, 2011 a falling aspen ignites the Las Conchas Fire. Earth Systems in a Jug is a great way to connect students to the basic concepts that drive the Earth's systems. Watch the slide show to see the basic concepts and then demo Earth Systems in a Jug... students love it. 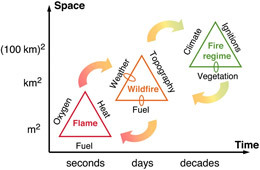 The graph shows different scales from a single flame, to a wildfire and eventually a fire regime. The size of the fires is related to space and time. 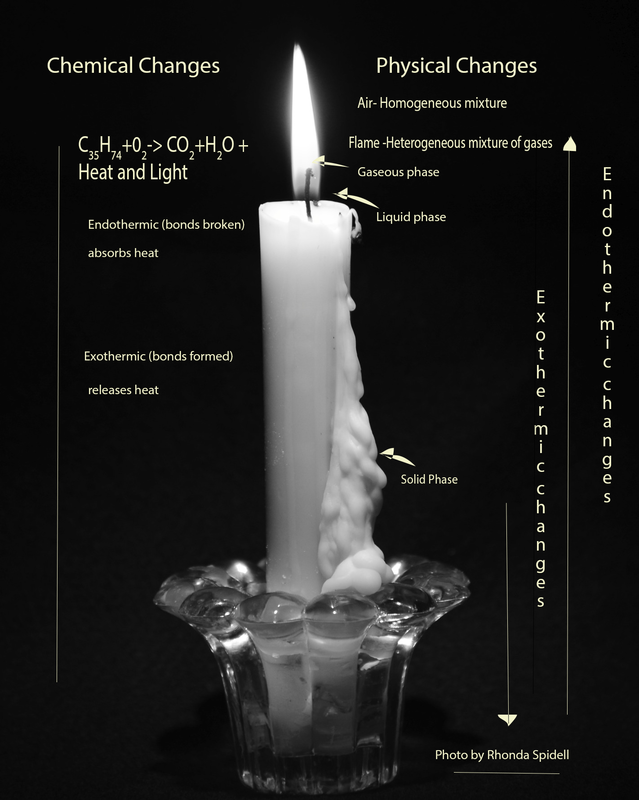 Like the fire triangle you can see how one part impacts the other parts as illustrated with arrows and feedback loops. In the Labs and Activities section below, there is a student activity sheet labeled "Fire and Ignition Research Graph and Questions" for students to use in interpreting the graphs. Dr. James Biggs received his BS and MS in Wildlife Science and his PhD in Range Science. He has a background in fire ecology and management, forest restoration ecology, wildlife-habitat interactions, and ecosystem approaches to managing natural resources. Dr. Biggs has worked on ecologically-related projects in northern New Mexico for over 20 years. Currently, he is Director and Assistant Professor of Environmental Science at Northern New Mexico College. He also oversees the Agroecology and Biological Research Station and Wildland Fire Science Academy at the college’s El Rito campus. 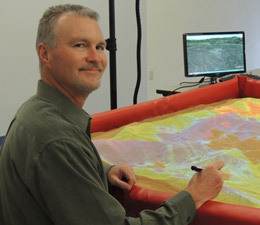 As part of his efforts at the research station, Dr. Biggs recently received support by NM EPSCoR to develop a fire ecology and simulation laboratory. The laboratory includes a SimTable, rain simulators, a comprehensive soil analytical laboratory, GIS capabilities, and an outreach and education facility. The research station is partnering with academic institutions, agencies, primary and secondary schools, and other organizations to provide outreach and educational opportunities to K-12 students and the public, and research opportunities to undergraduate and graduate students throughout New Mexico. YouTube Video of Newton’s Apple: What is Fire?